Something new and improved more compact more rigid more versatile, yes you guessed right the all new Shimano SLX 150 XG has landed into retail stores. 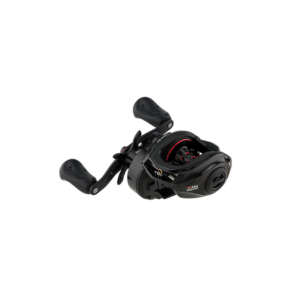 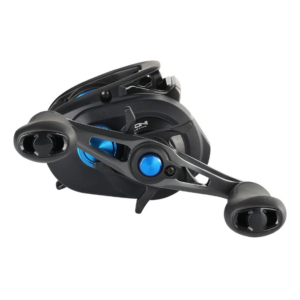 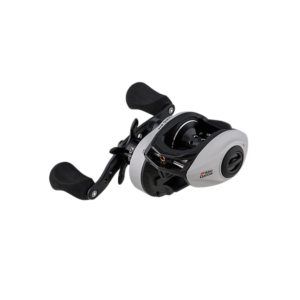 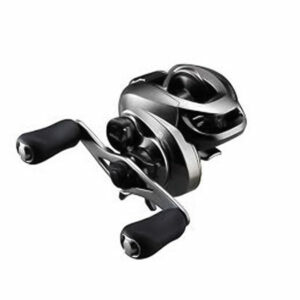 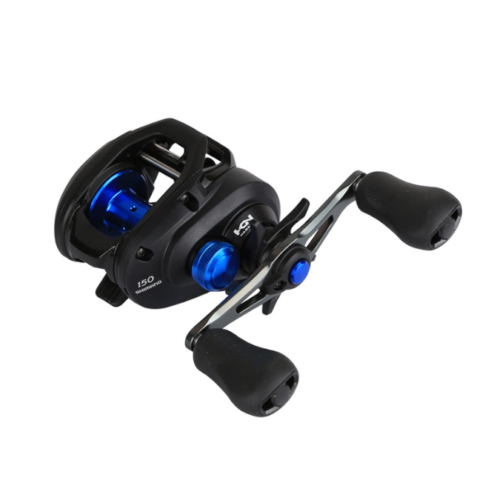 This reel can be used for various species of fish and is also engineered for every type of angler which means the ‘BANK MANAGER’ will approve this deal anytime of the day. 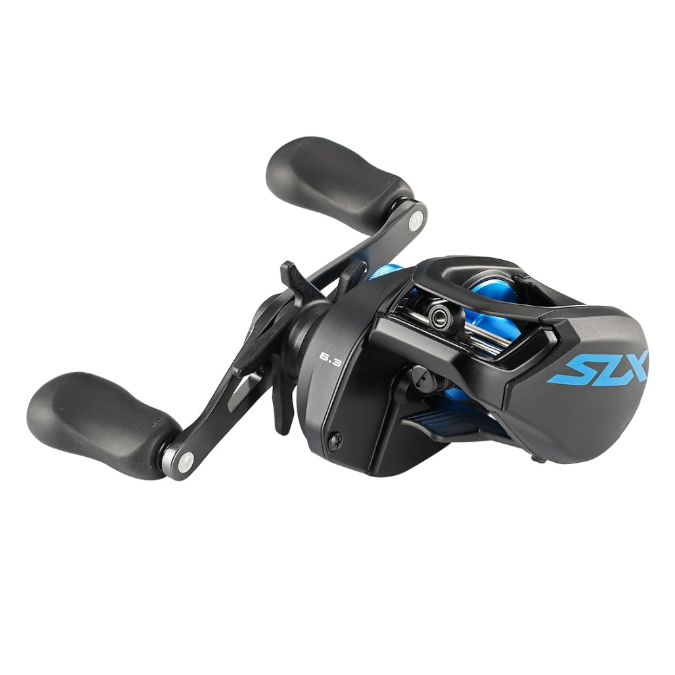 The Shimano SLX 150 XG has a 8.2:1 gear ratio perfect for burning that plastic or lure and getting that reaction bite. 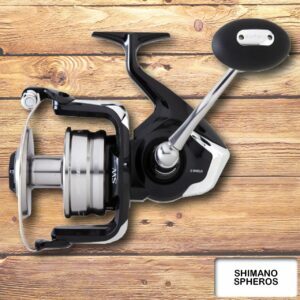 With an astonishing weight of 195 grams and a fighting drag of 5 kg, it makes the Shimano SLX 150 XG once again the perfect reel for any angler.